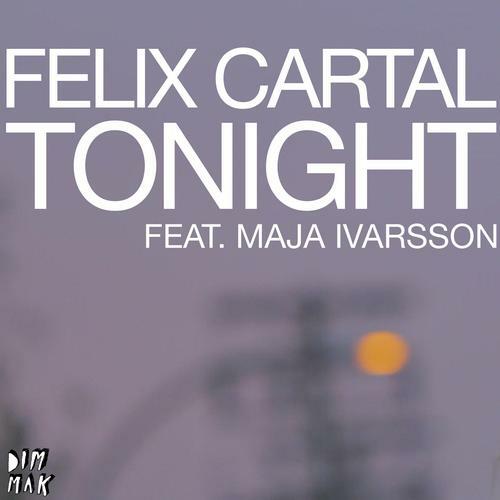 Previews for Felix Cartal’s Tonight remix compilation have been circulating for a while – a quartet of heavy teases that have surely made some heads explode. Thankfully Dim Mak Records has finally dropped the release (get the whole thing on Beatport), and we would like to highlight Autoerotique’s rendition, which takes the electro house track to warp speed. For the remix they’ve stripped away the choppy electro piano lines that dominate the original, replacing them with slightly rounder synth notes and incredibly ecstatic climbs. What greets you on the other side: an absolute smorgasbord of stomping bass counts that underline a frenzy of whooping lasers. Maja Ivarsson’s vocals top off the track and give the hard remix the soft edge it needs. Congratulations to the entire Dim Mak crew for a stellar production and Autoerotique for the repeat-worthy remix. Catch the Canadian duo’s upcoming shows in Australia, Toronto, Canada, and Electric Zoo in New York. Also, be sure to come back for our exclusive interview with them after their massive set at Electric Zoo! Shaking the walls of the office right now.